I’m flying with a friend to surabaya on July 15 (arrival time 8pm) and leaving on July 20 (morning). 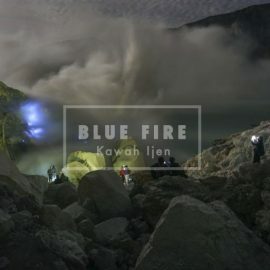 In between (16,17,18,19) we would like to do a tour especially for Mount Bromo and Ijen. I would also want to know if the program of the bromo and ijen excursion is the same as the one of the 3D2N tour, because at Ijen we would like to trek and see the bluefire and stay overnight in Sempol (not mentionned on the 4D3N tour on the website).